We’re not going to sit back and let April go by quietly at Fruits4Real. Oh no, on the contrary. April is going to be the biggest, most exciting month of the year. We’re going to send 1 lucky player – and 1 lucky affiliate – off to the Formula 1 GP in Italy! For our European players (except the ones in blocked countries, of course) Fruits4Real will be the most awesome place on the web this April. 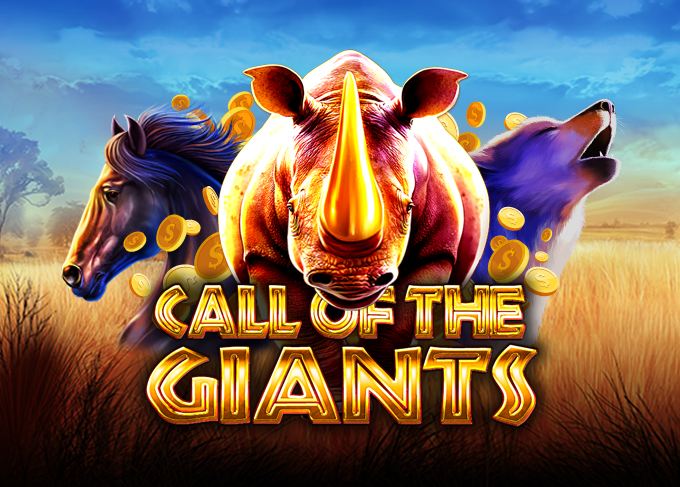 For each cumulative deposit of € 50, each player will receive 1 lottery ticket for the prize of a lifetime. On May 2nd, we will throw all these lottery tickets into a virtual high hat (at random.org) and take our pick. Whoever’s name is on the winning ticket gets to take 1 companion to see the F1 GP in Monza, Italy. All players that deposit € 200 or more have a chance to win the prize. But because every € 50 deposit is worth 1 lottery ticket, chances increase as players deposit more! Here’s the best part: affiliates can also win this prize. Just like with the players, we host a raffle among affiliates. To get added to the draw you need to have a total of 5 NDP (5 lottery tickets) in the month April for Fruits4real. But instead of a € 50 deposit, each NDP (Rev Share, Hybrid, and CPA) equals 1 lottery ticket. The more players you refer, the bigger your chances! Only 1 affiliate will get to take a companion on this trip. Will that be you? This is a package with a total value of € 3,000! Please note that this prize cannot be exchanged for money. Can’t go? Then we’ll keep drawing tickets until someone can. The sooner you start, the more chance you have of winning this prize. 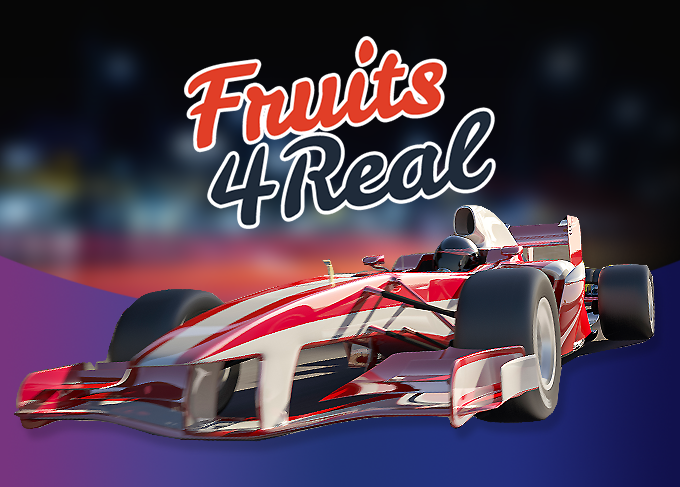 So start promoting Fruits4Real’s F1 Race Battle. There is a range of special banners available in your affiliate account (brand: fruits4real -> images -> category: promotions). Need anything special or custom made? Contact your Affiliate Manager. Go for gold with the F1 Race Battle! – Hotel stay is based on 1 room for 2 people. – You may be asked to participate in publicity related to the promotion. – There will be 5 winners in the draw. If winner 1 doesn’t want to accept the prize then winner 2 will get the prize. If winner 2 doesn’t want to accept the prize then winner 3 will get the prize, and so on. 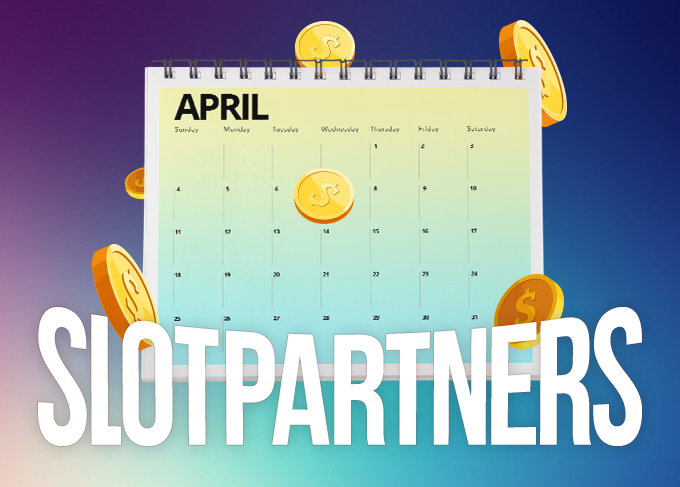 – Slotpartners is not responsible for any damage, loss, injury or disappointment suffered by any Affiliate entering the Promotion or because of accepting any Prize. – You accept and agree to be bound by these Terms and Conditions when you submit an Entry to enter the Promotion. Slotpartners reserves the right to refuse entry or refuse to award a Prize to anyone in breach of these Terms and Conditions. – The draw will take place via www.random.org.